Well done to Birch class for winning the reading challenge this week! 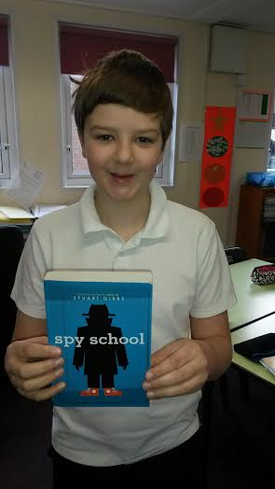 Alfie chose 'Spy School' to add to our class library! Well done Birch and get reading everyone else!